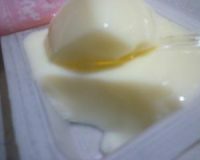 This is an almond jelly made using homemade soy milk that is produced with soybean from Japan. 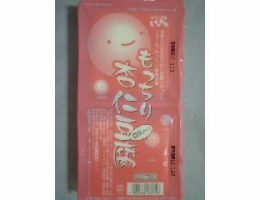 It is soft and chewy, which is a whole new texture compare to the traditional type of almond jelly. This almond jelly has moderate sweetness and rich almond flavor. Please enjoy after chilling.